IT’S OUR 20TH ANNIVERSARY AND WE INVITE YOU TO HELP US CELEBRATE IT! 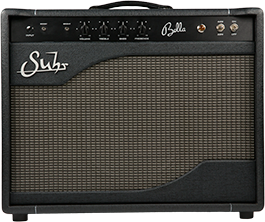 All you have to do is take a photo of your Suhr guitar, amp, or pedal (at home, in the studio, live, etc.) and post it to your Instagram page. 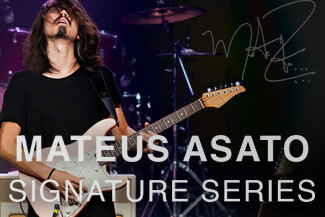 Remember to be creative, use hashtag #suhr20th and make sure your account is set to public so we can spot it. 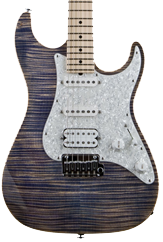 Each week the Suhr team will choose one Weekly Winner who’s image will be featured as a future repost on our Instagram, Facebook and Twitter feeds. All winners will be notified through Instagram Direct Messages. Each month our followers will determine a Grand Prize Winner by casting their vote by liking any of the reposted images on our Instagram page from each month’s weekly winners. Happy Posting and Good Luck Everyone! This giveaway is in no way sponsored, administered, or associated with Instagram, Inc. By entering, entrants confirm they are 13+ years of age, release Instagram of responsibility, and agree to Instagram’s term of use. 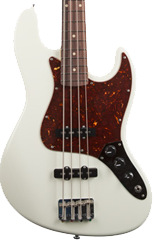 I need need need need a Riot pedal. #norfolk110 – Great Work, David !!! 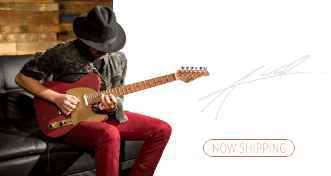 I loved suhr guitars and pedals! You guys make the best guitar on the planet. 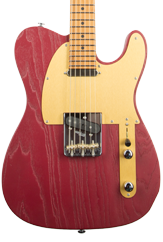 Excuse me good suhr, I don’t mean to pedal, but I would find it a riot to play this. 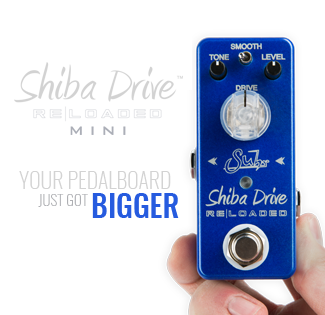 Saw Pete Thorn demo this pedal, just from hearing it’s extremely rich tone I have to have one! 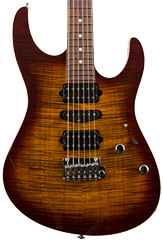 I loved SUHR guitars and pedals! You guys make the best GUITAR on the THIS PLANET !!! Would love to own a new distortion pedal….the one I got is not really that great? 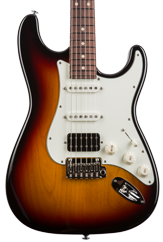 I’m sure that it’s a SUHR…therefore it’s gotta be great!!! 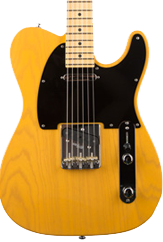 Love all your products my desire is to own one of you guys telecaster!!! 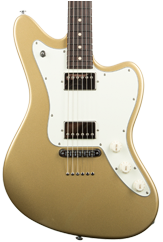 Which hopefully soon will have, good job guys keep making amazing guitars and gear!! !